Luxury Individual and Family Chalets with En-Suite Covered Exercise areas. Just Minutes From Junction 5 M18. Tower house cattery is situated in a idyllic rural position beneath our renowned listed Windmill Tower from which we take our name, only minutes from the M18/M180 and 15 minutes from the Robin Hood Airport. WE DO NOT BOARD DOGS. each pen has its own outside covered run and is large enough to take 2 cats of the same family, each pen has a chair and climbing facilities, toys are also provided, as well as a raised heated sleeping area to ensure your cat is safe,warm and comfortable during its stay, we also have 4 pens that can take a larger number of cats which must be from the same family, we suggest that you might want to bring a little something that smells of home which does help with settling in (an old jumper or small rug usually does the trick. 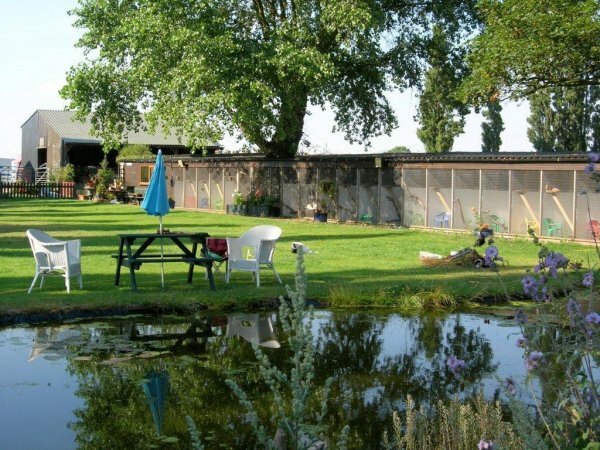 The cattery overlooks our gardens, where the cats get an ever changing view, could be one of our horses passing by or the chickens coming to say hello or even the fish that splash around in the pond. We are happy to give your cat a light brush if it will allow us. Special diets can be catered for and we are also happy to administer medication if needed. 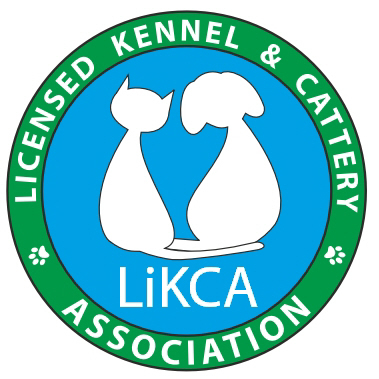 All cats most be fully vaccinated and we ask you bring the card with you on each visit. Maggie is the proprietor who trained with FAB cattery management and prides herself on personal attention at all times. We would welcome you to come and visit and inspect our facilities before booking. We are sure you will be impressed but please ring for an appointment to make sure we are here to show you round.